After Immersive Audio Network released an almost perfectly reviewed album by Alessandro Quarta the production company got to work on their next project. This album is by the prolific Sammy Nestico -who is famous for film scores- and The Jazz Ambassadors of the United States Army Field Band and it is a stunning jazz album in surround sound format. 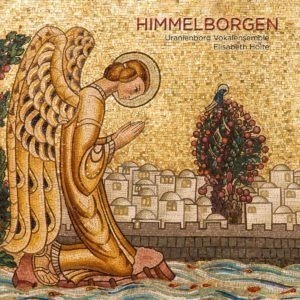 We also have HIMMELBORGEN, the immersive album after HIMMELRAND, by the Uranienborg Vocal Ensemble. This album aims to renew and yet also preserve Norwegian hymnals. It was recorded in the grand Uranienborg Church in Norway to give a truly immersive experience that cannot be duplicated in a recording studio. “America’s Big Band,” the US Army and Jazz Ambassadors have teamed up with the legendary composer and arranger Sammy Nestico to create new sound dimensions. 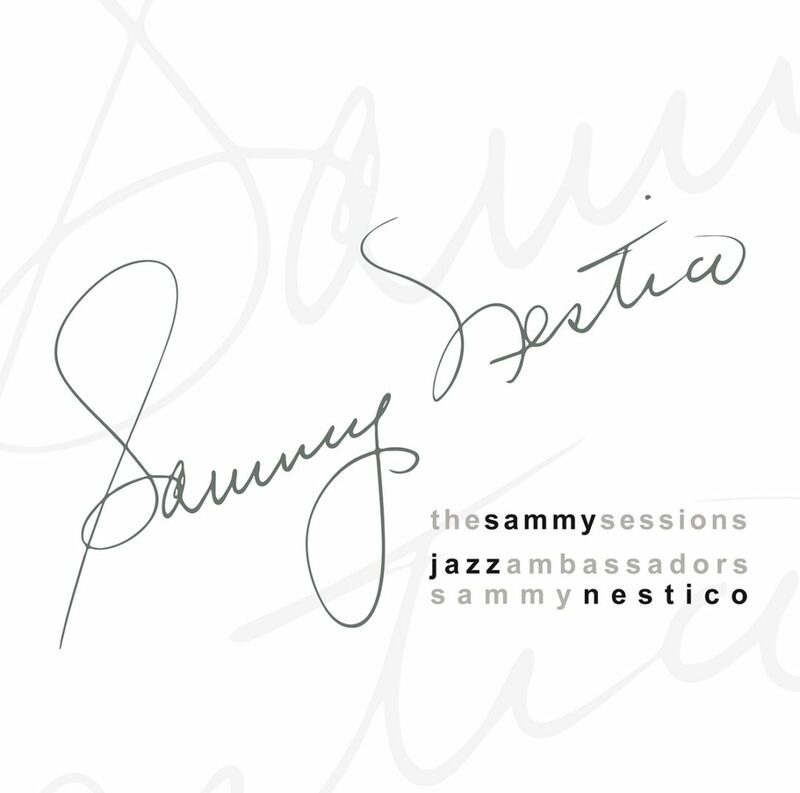 Sammy Nestico is a big name in the world of big bands. The now 94-year-old, who´s career as an Arranger started on the radio and later in the U.S. Army has continued to shape the genre for decades. 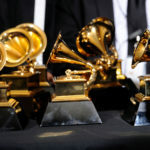 In addition to his work as an arranger and composer for the Count Basie Orchestra he produced for music greats such as Frank Sinatra, Sarah Vaughan, Bing Crosby, Barbara Streisand and Phil Collins. He made film music; jingles and worked with the big bands in this country such as NDR and SWR. The result is 13 tracks, no matter if in stereo or in big sound dimensions like Dolby Atmos, convincing and full of experience and expertise. In addition to mixes in stereo and 5.1 surround sound (24 bit/ 96kHz), the Pure Audio Blu-ray also includes an Auro-3D and a Dolby Atmos mix. In addition, the album has a Binaural 3D mix for headphones as well as video material. For centuries, hymns have transported people through grief, joy, faith and doubt in everyday life and in times of celebration. The rich treasury of words and music in our hymn book seeks to preserve and renew tradition. It is a tradition that is far from static, evolving through new interpretations by composers, poets and performers of today. 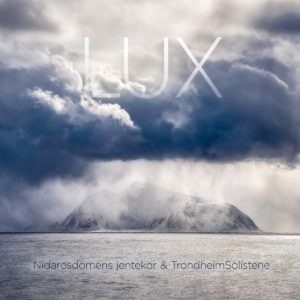 On this recording the three composers Marcus Paus, Marianne Reidarsdatter Eriksen and Morten Christophersen contribute new works based on old hymns. It is here that the hymn tradition reveals its strength, and old words are discovered anew through new arrangements and compositions. This album will be available on Pure Audio Blu-ray and has an Auro-3D and Dolby Atmos mix.